Another addition to the continued conversation about the trials and tribulations or women as conductors in the professional music world appeared in Variety this past week. As if the nature of discussing women conductors as separated or different from their male counterparts wasn’t problematic enough, the choice of wording lends to thoughts of a scientific observation and not the accomplishments of professional and highly respected women. 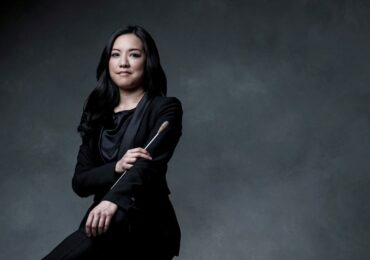 That aside, the article does attempt to inform and educate about the representation of women in the current music scene, including Marin Alsop, JoAnn Falletta, Xian Zhang, Laura Jackson and Elizabeth Schulze. 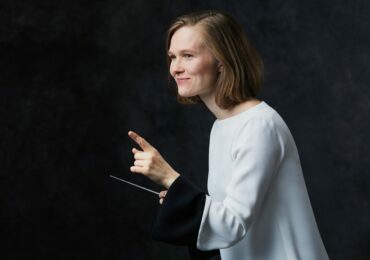 The piece also briefly mentions the dramatic changes that have been noticed in the demographics of orchestras as a result of blind auditions, but does not provide a more historical perspective of the history of women with baton. 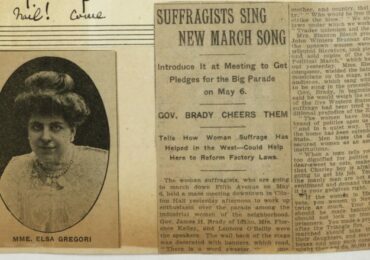 Though the piece does mention Sarah Caldwell as the first woman to conduct at the Met, wouldn’t it be great to see an article that remembers the work of Antonia Brico?